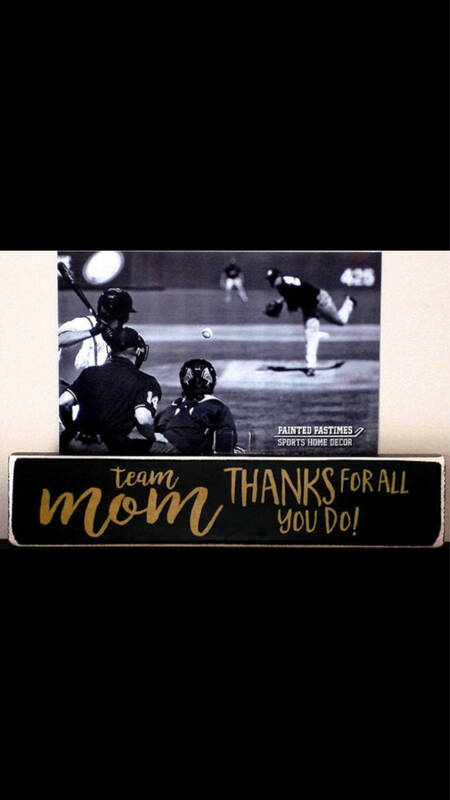 Perfect gift for the devoted baseball team mom. 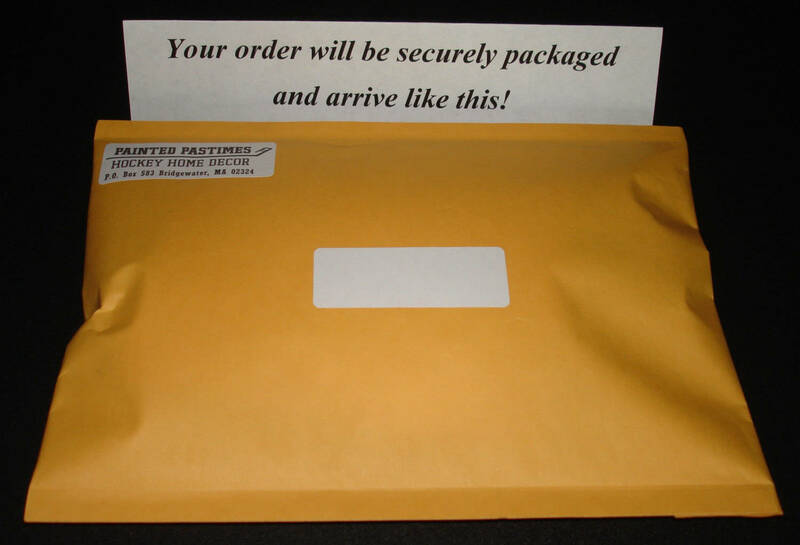 Just replace our photo with yours to add a personal touch. Loved it and I recieved it right away. Very cute gift! I like that it has a plastic clip to attach a picture to it. My only minor concern is I would have liked for there to be some kind of clear plastic frame to slide the picture into, so it would offer more rigid support for it. But the upside is that it doesn't limit the size of the picture that can be attached to it, which is also useful. 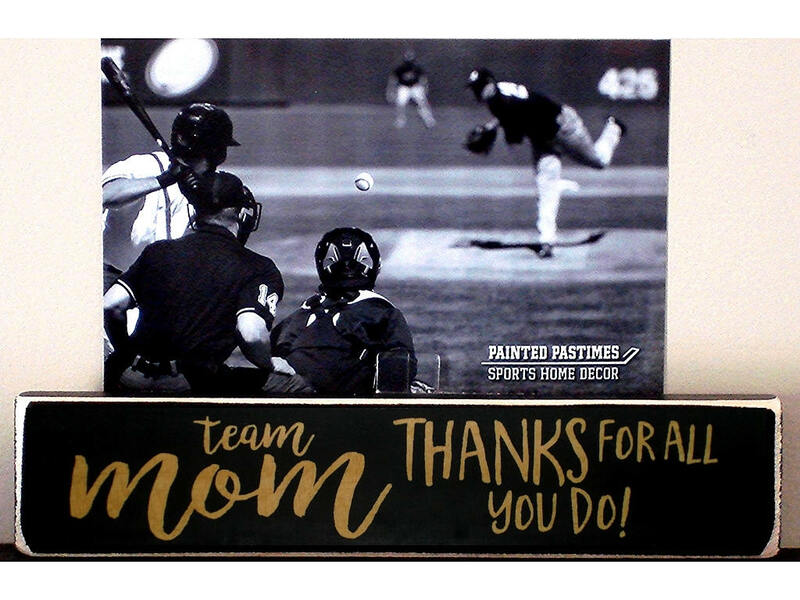 In either case, I know my Team Mom is going to love it! This is exactly what we were looking for for our team mom! 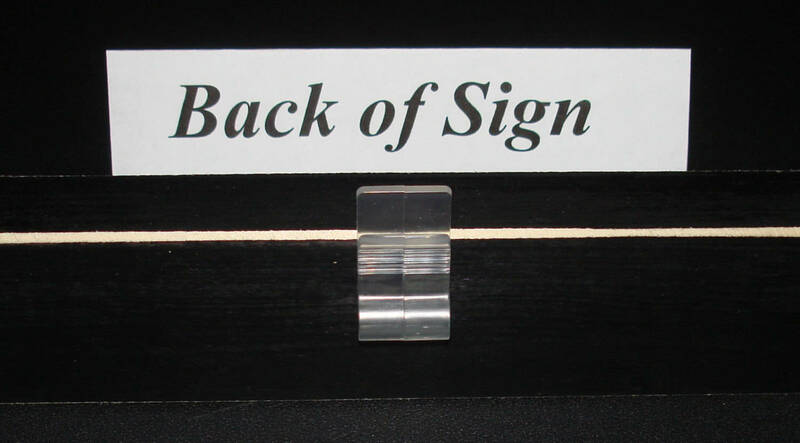 The seller was EXTREMELY helpful in getting it to me quickly because I was on a schedule and needing it fast. Excellent all around! !